Just when it seems she has finally moved on from one of the most difficult times in her life, devastation rocks Sophie Ryan’s world again. Will she be able to return to the path she once traveled? 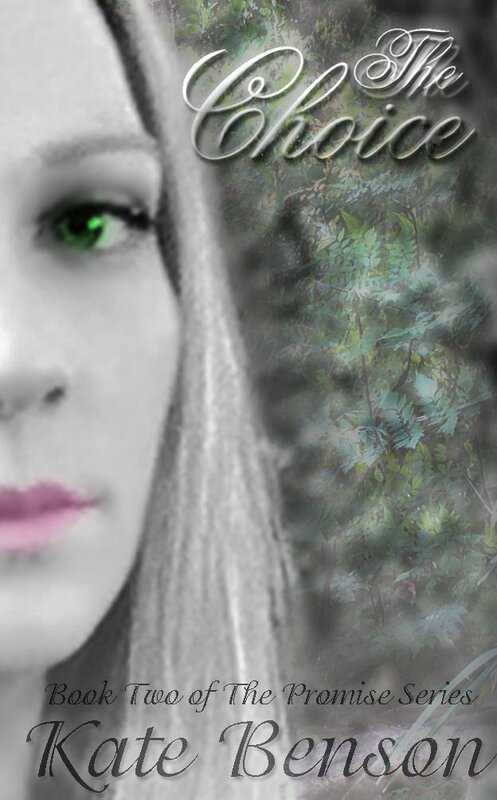 Will she turn back on the promises she’s made in the past? Or will she be confronted with the harsh truth that every decision, every choice, has a consequence? When life thrust a path in your direction, what fate will you choose? I grew up in Texas and moved to Florida when I met the love of my life 13 years ago. I wrote my first poem when I was five and it was about my love affair with pickles. I still love pickles but I like to think my writing has grown since then. I absolutely adore anything to do with books whether it’s writing them or devouring them in one sitting. I live on music, love, and sweet tea. I am known for my silly but blunt personality. I’ve been lucky enough to find the love of my life, marry him and now we’re working on our happily ever after. He inspires me in everything I do, but especially in telling love stories. I’m an ordinary girl living an extraordinary love and I’m so happy I get to share it with the world through my writing. 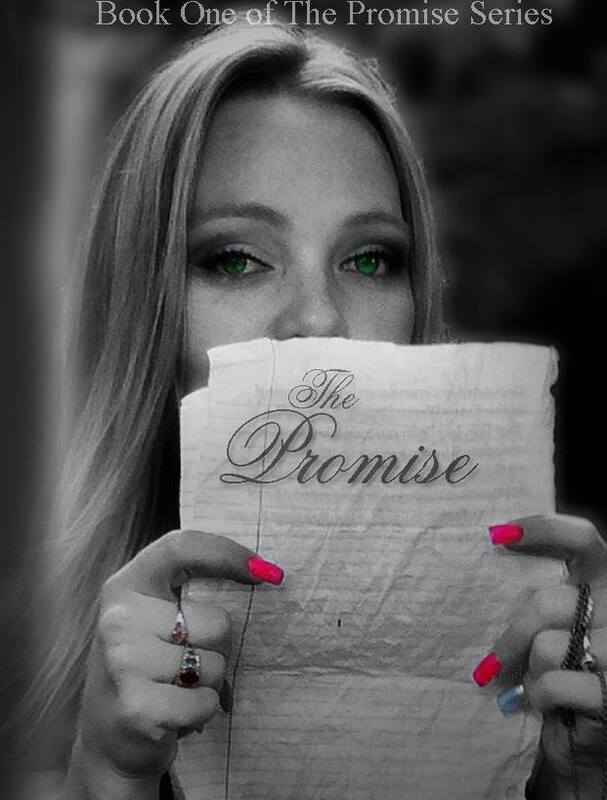 I can’t wait for you to read my debut novel, The Promise! This book contains subject matter that is suitable for adults 18 years of age and older.